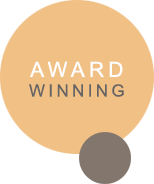 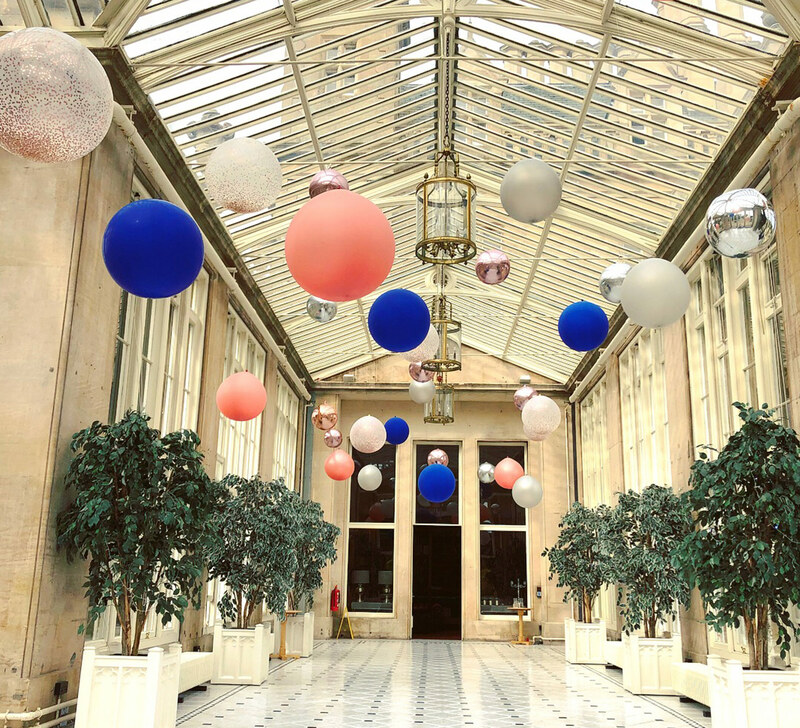 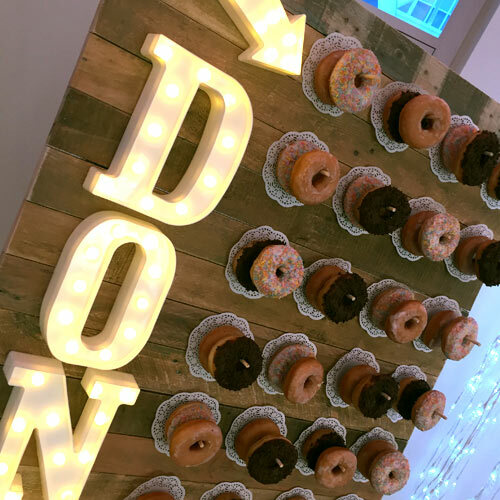 Artyloon work with some of the most prestigious brands in the United Kingdom whether it is creating the perfect scene for a photoshoot, transforming a Wedding Venue with our bespoke decoration or setting the scene for your Corporate Event our Award Winning Team can help. 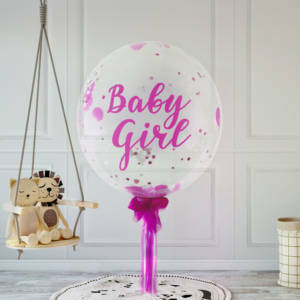 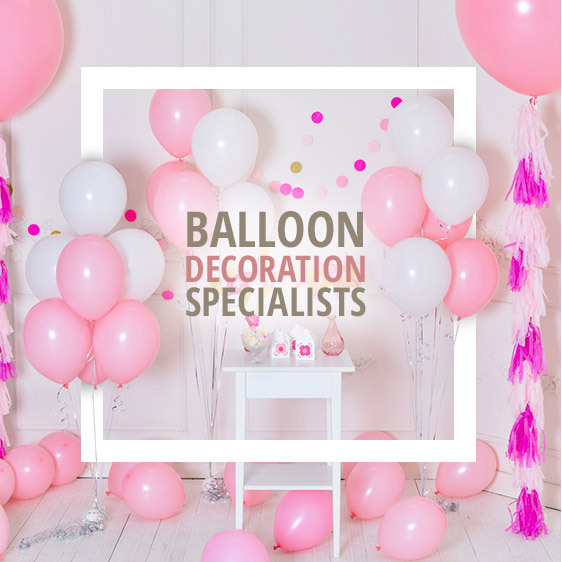 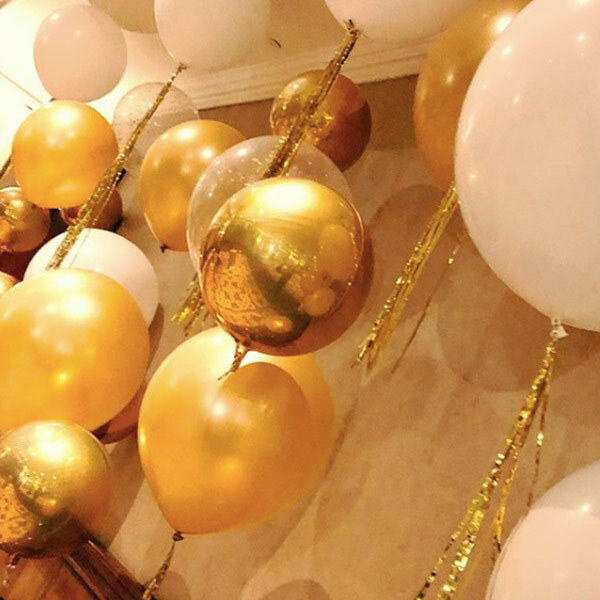 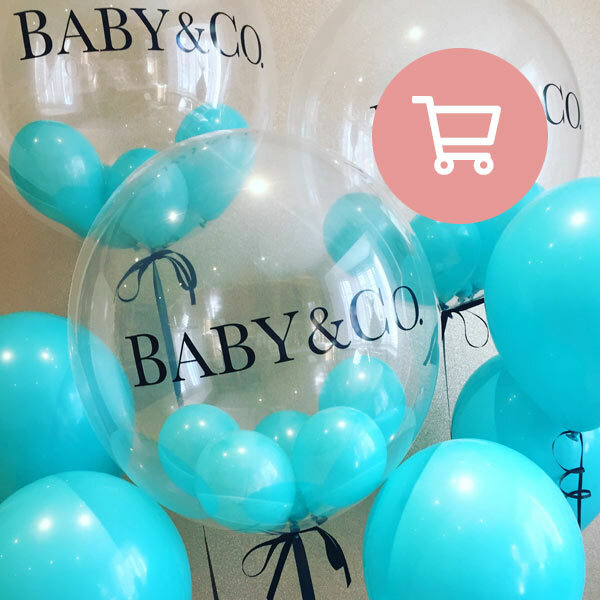 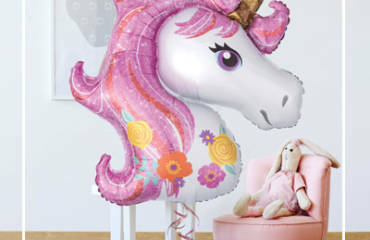 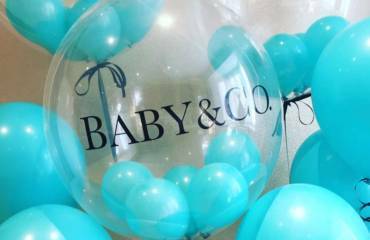 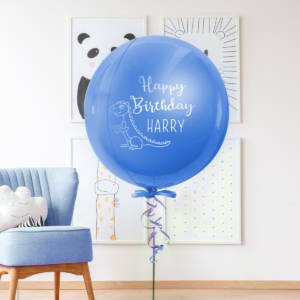 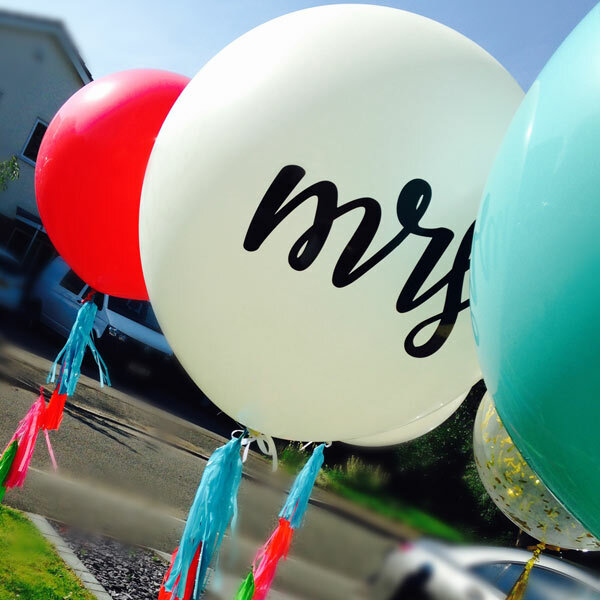 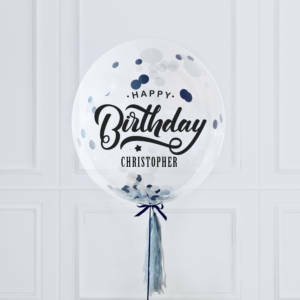 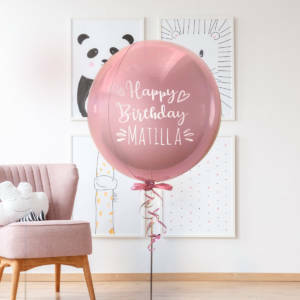 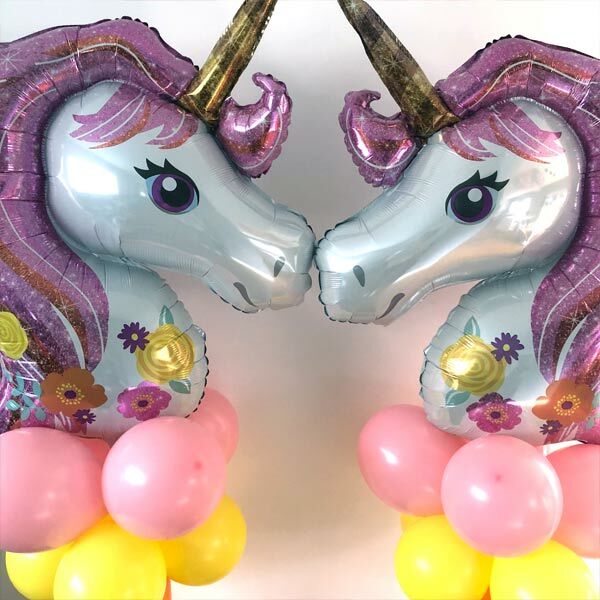 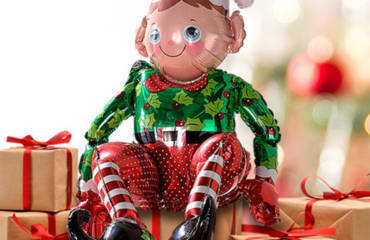 With over 12 years experience we offer a service second to none with unique and custom designed Balloon Decor. 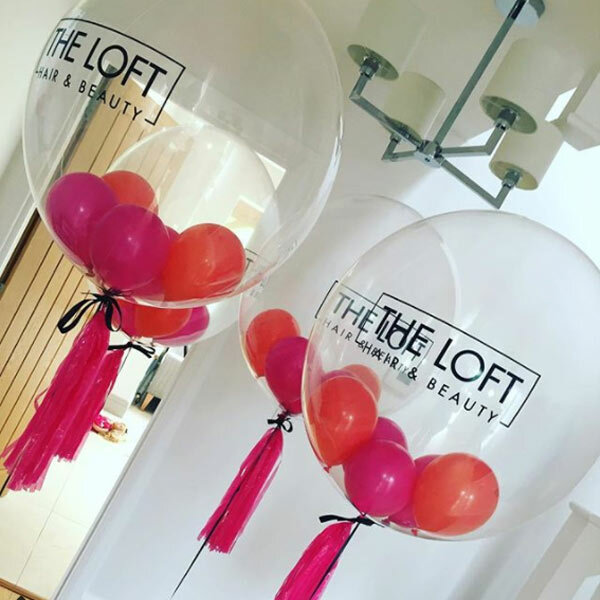 Just wanted to say a big thanks for the balloons on Friday, they looked brilliant! 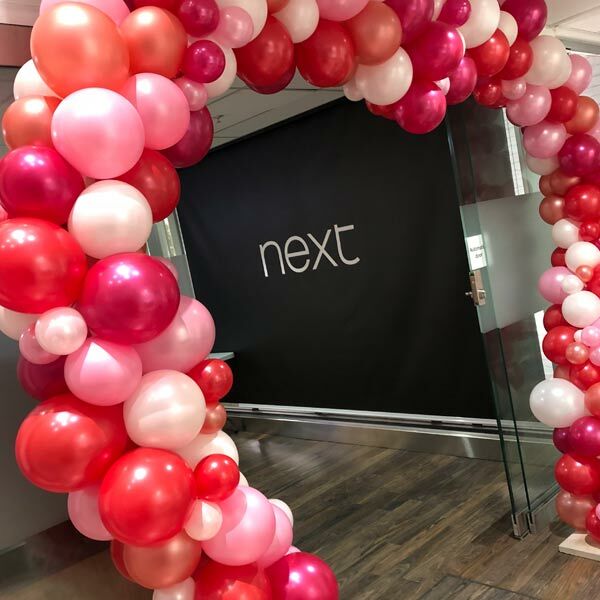 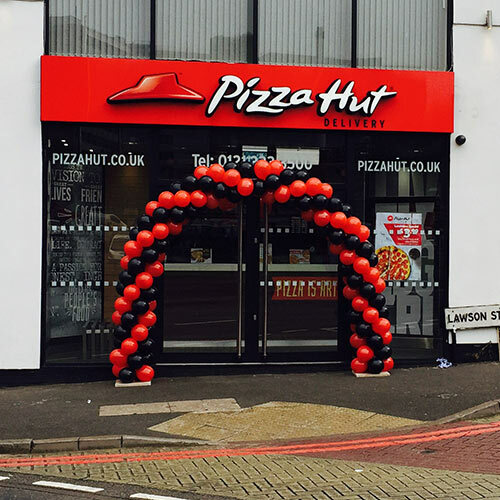 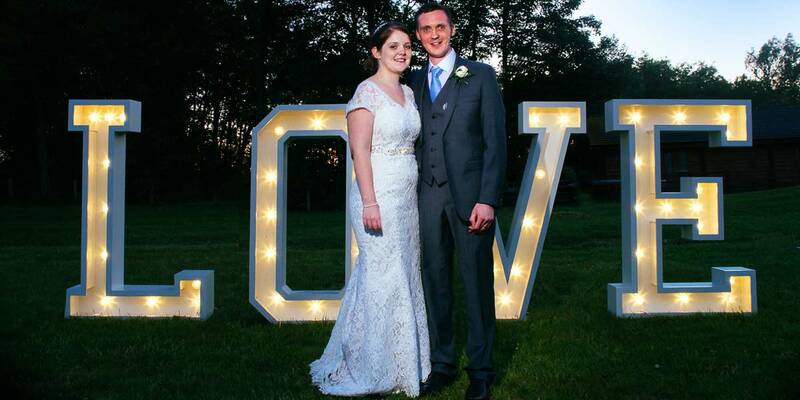 Just wanted to say a big thanks for setting up the balloon arch it looks fantastic! 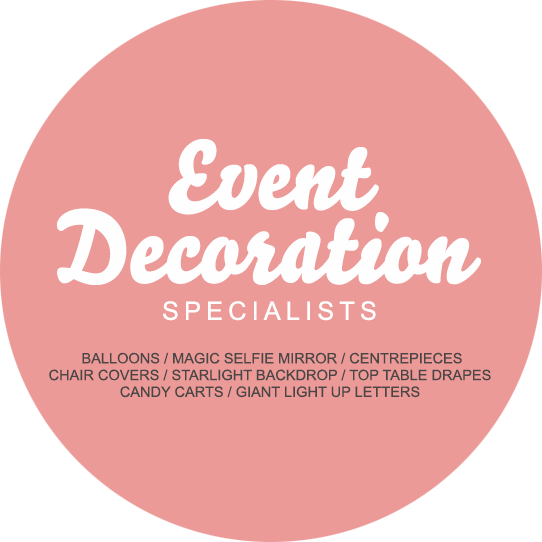 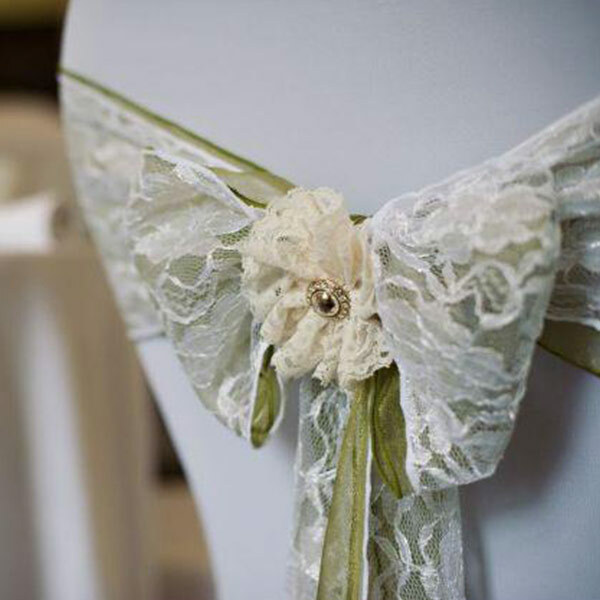 It's really eye-catching and professionally done. 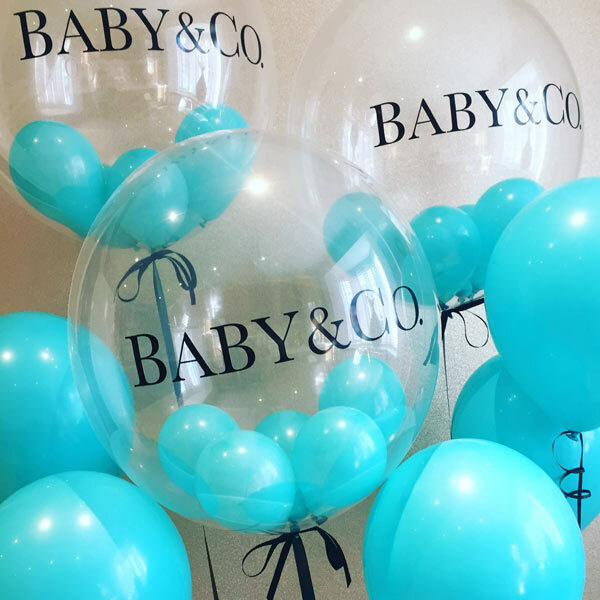 The balloons looked fantastic – thank you so much to you and your team. 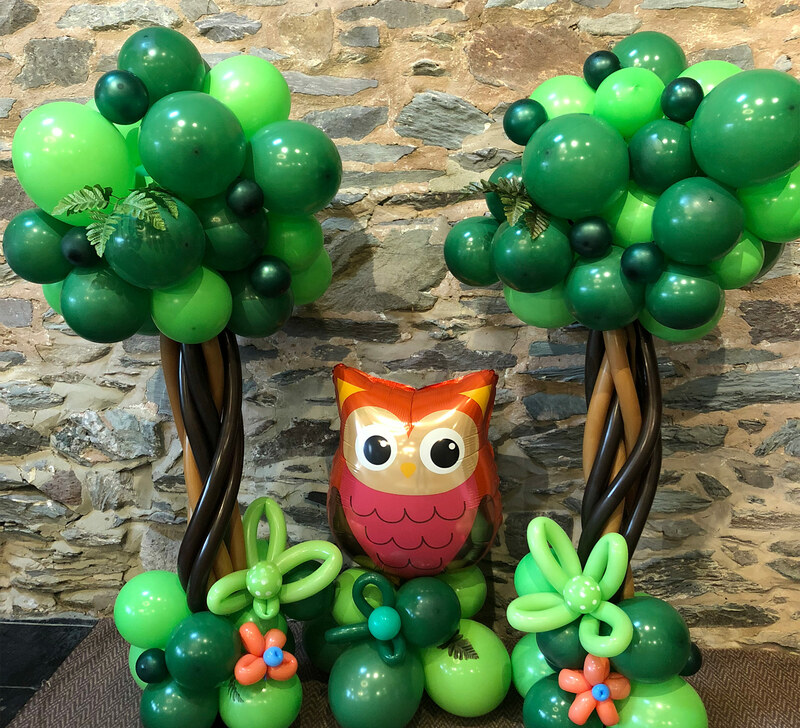 I hope to work with you again very soon – I know where to come for all things balloon-related now! 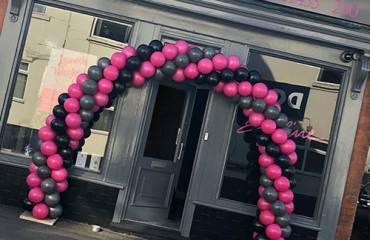 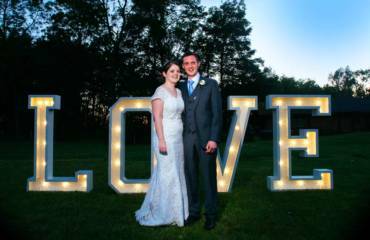 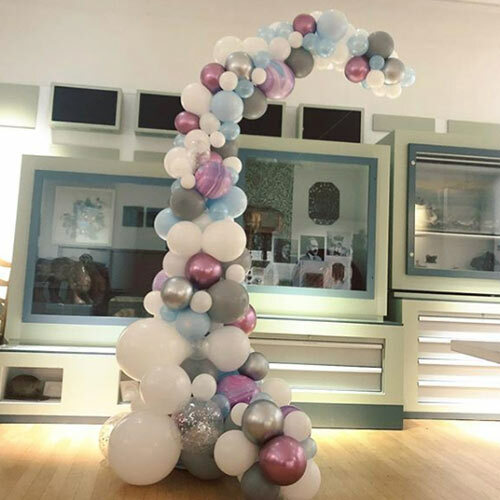 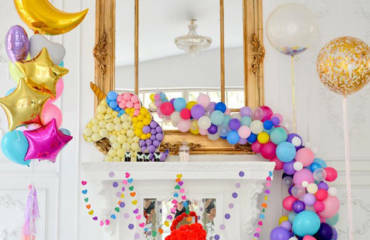 We wanted to thank Victoria and her fantastic balloon arches WOW! 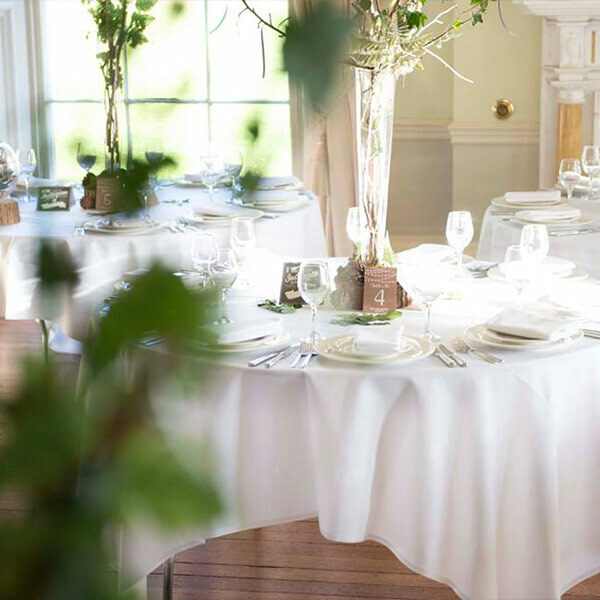 We were gobsmacked when we saw the reception room, many many thanks.